Alternatives to Google Map Engine API. 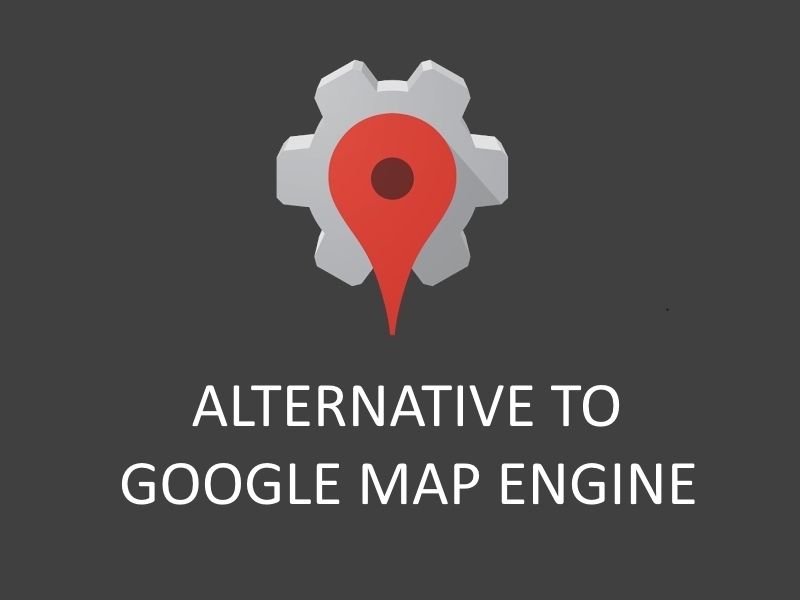 You might be looking for this, as Google have announced earlier in January 2015 for Map Engine API depreciation and deactivated after January 29, 2016. This would also result in all your account Geo-referenced data losses, which you should have already exported. GME as a Google product provides mapping services to many individual and organization. This leads us to explore for more alternative with features which is provided by GME, which are listed. Many of the below listed mapping services have different pricing plans, which you can choose after experiencing free trial plan and options from them. 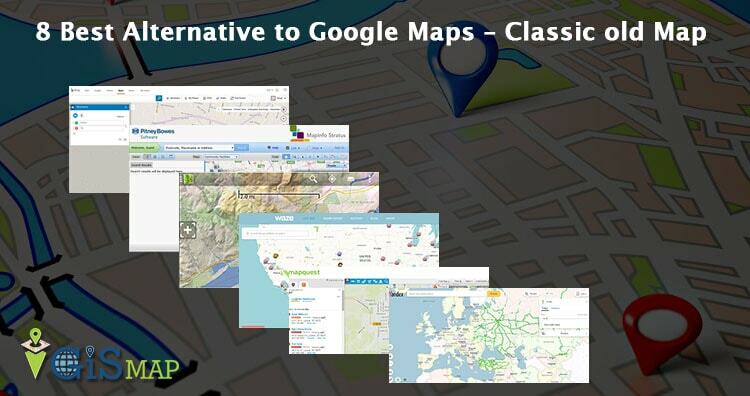 We have also listed Alternatives to Google old map after their switch from Google old or classic map to new Google map. Without writing a single line of code you can easily make web map application which are hosted of a secure cloud server of Mango Maps. Even non technical users can quickly create stunning interactive web maps and can be shareable easily with private groups or to the public around the world. Mango Map provides maximum features which GME tends to provide to their users. You can try their free account that allows you to make upto 3 maps with unlimited number of layer and 200 MB of data storage. Over 20,000 and more users are using Mango Map. 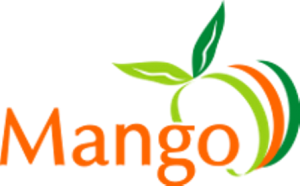 You may look on map gallery of Mango Map which users of Mango explored. 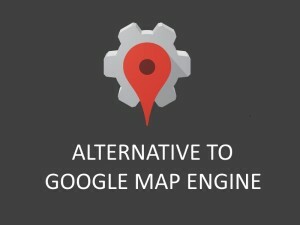 You may also look to their blog post explaining how they are best fitted as an alternative to Google Map Engine API. CartoDB is a Geo-spatial database on cloud. 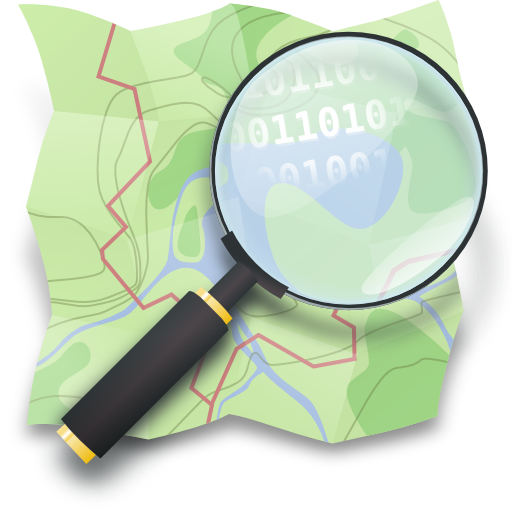 It is capable to quickly create map application on top of Google map platforms. CartoDB provides Interface to manage data and create maps and with help of APIs create applications. As Google Map Engine provides a simple interface, you would also look over to CartoDB Editor interface which also tends to be very simple interactive and User friendly. They also provide a free plan to access unlimited datasets, unlimited mapviews, limited to upload 4 layers with 250 MB of vector data and 10,000 tweets per month, while if you may opt for other enterprise plan too. Maximum GIS data are supported in CartoDB for uploading i.e csv, .tab, .shp, .kml, .kmz, .xls, .xlsx, .geojson, .gpx, .osm, .bz2, .ods as Vector and tif as Raster data. CartoDB also provides MAP API, SQL API and Import API which also uses PostGIS to provides lots of GIS processing function. They provide the service on Google Cloud platform. To take a detailed look on CartoDB you may look their article with title as “Introducing CartoDB on Google Platform: An Alternative to Google Maps Engine“. Mapbox is an another cloud based solution which we can look as an alternative to Google Map Engine to some extent. Its scalable, cheap and uses open source technology. User can easily choose nicely designed base map from their predefined maps and can add them to their own custom application easily. You may look to mapbox from here. uMap is an OpenStreetMap Project which help you to “create maps with OpenStreetMap layers in a minute and embed them in your site”. It lets you choose the layers of your map, add POIs as markers, lines or polygon with managing colors and icons, import geo-reference vector data like geojson, gpx, kml, osm etc, choose and add license from your data and finally embed and share your map. You can try uMap from here. Simialy to uMap which made over openstreetmap, you may also look geojson.io which is also a fast, simple tool to create, change and publish maps. You may try geojson.io from here. 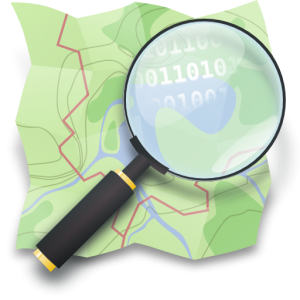 Both uMap and geojson.io is opensource project and can be treated as an alternative to Google Map Engine (GME). Esri is an international supplier of Geographic Information System software, web GIS and Geo-database management applications. ArcGIS online is product of ESRI and is used for creating interactive maps for website and applications which gives an ability to discover, use, make and share maps from any device from anywhere, anytime. ArcGIS online provide ready to use Maps comprised of authoritative maps with data, visualize large amount of data, brings power of analytics, API tool for developers and many more. Esri also provide 60 days free trial, which you can opt for before subscribing the tool. You can try ArcGIS online from here. GIS cloud is a cloud storage platform where you can easily create, edit and customize your maps and can share and publish maps in web and applications. It provides to quickly integrate with Google base Map, customize your application like layout, style, and custom logo effortlessly, use data collection and populate your data into a map layer in real time and can share your data in a blink of eye. 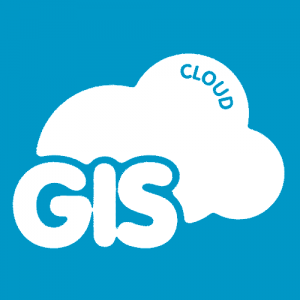 GIS Cloud can be considered as a good alternative to Google Map Engine, for further detail, you may look to this link explaining how it can be an alternative to GME. iSpatial uses Google Maps and Google Earth product in a task based approach to solve complete problems. It is used to create, annotate, add layer data, combine all datasets and search and manage real time updated data. You can easily share your data, communicate effectively and export data to other users or systems. You can opt iSpatial as one of an option for being an alternative to GME. Have a look of iSpatial from here. While eSpatial cannot be treated as a direct alternative to GME, but you take a look on it if you are working mostly with Excel data and wanted to convert the excel spreadsheets into maps in a go, then, this tool can become one of the most powerful mapping software for you. eSpatial uses Google Maps as a powered base map. Here is the link to visit eSpatial website. Are we missing any other best alternative which should be in the list above. Have you tried any of the above services before and whats your experience with the same, do provide a review below as comment so that we could discuss and make some gist out of it. I hope you would figure out the best alternative mapping services.